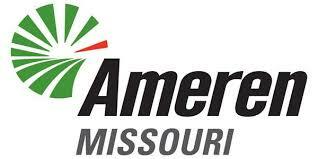 Thank you to our friends at Ameren for agreeing to make a $100,000 donation to Duo that will be paid over the next five years. The funds will be used primarily to support the Assistance Dogs program. “Ameren’s gift is the kind that allows our organization to create stability and sustainability. With their help, we look forward to providing a greater level of independence, self esteem, and inclusion to a larger number of people with Duo-trained dogs,” said Anne Klein, Duo president and CEO.